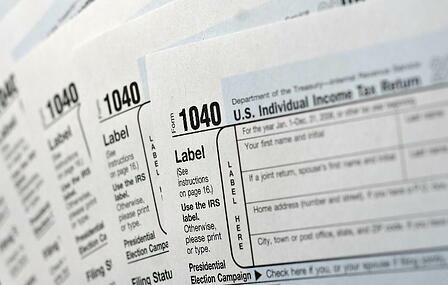 IRS recently announced its Annual Filing Season Certification program for tax Preparers. Refundo teamed up with Sean Mullen, of ExamMatrix, to bring you all the details about the program and what you need to know to get yourself and your staff certified. We'll give you vital information and actionable advice on how to use this IRS initiative to help grow your business.